Lace frontal:how to choose a lace frontal and maintain it? Every few years there seems to be an innovative new hair trend when it comes to wearing natural hair weaves,wigs and extensions. After a weave has been installed, some people find that the installation does not look as natural as they hoped it would look. This problem is quite common and can be a disappointment by some additional accessories,the best way to help complete the natural look is by using a frontal or a closure.So,how to choose between lace closure and frontals?In this article,I will talk about how to choose a lace frontal closure for yourself? What is a lace frontal clsoure? Benefits of wearing frontal sew in. How many bundles do you need with a frontal? 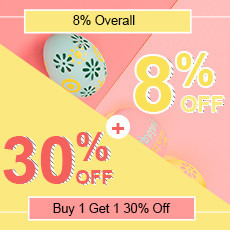 Best affordable lace fontal review. How to maintain your frontal clsoure? What is lace frontal clsoure? It will be a good choice for some people when they want to achieve a more natural look while installing a weave is to use lace frontals. 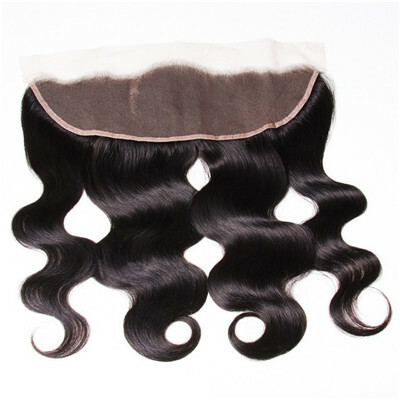 Frontals are also available in silk, but the lace option is more popular since they are much cheaper than silk-based frontals. Now, a new 360-frontal option has also been added and have quickly gained popularity. 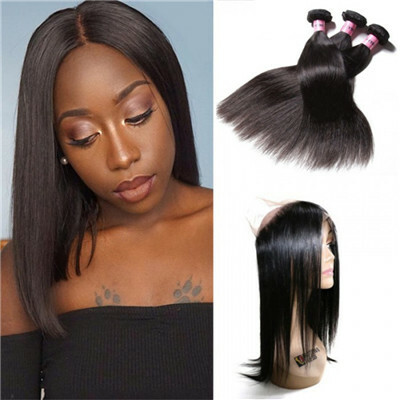 The 360-frontals cover a person’s entire hairline and goes around the person’s entire head, but still leaves some space at the center of the frontal to allow for the weave hair to be installed. 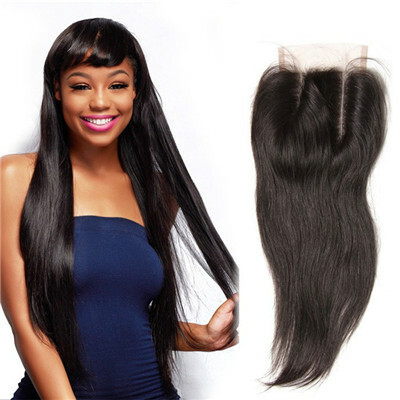 A frontal hairpiece is very similar to a closure piece that is used when wearing wigs, weaves or hair extension pieces. The most obvious difference between a frontal and a traditional closure is that the frontal encloses the entire front area of your head from temple to temple right at the hairline whereas a closure only encloses about a 4x4 area at the of your head. a:The purpose of wearing a frontal hairpiece is to protect the hairline from damage and provide maximum versatility when it comes to styling hair extensions. b:Frontal hair pieces allow more versatility when styling your hair. It also stretches from ear to ear and the hair can be parted freely to be worn in the middle, left, or right side. c:Frontals work great for women who may have thinning or balding edges because they mimic the natural hairline so well. d:It can save your time and achieve the natural hairstyle you want quickly. 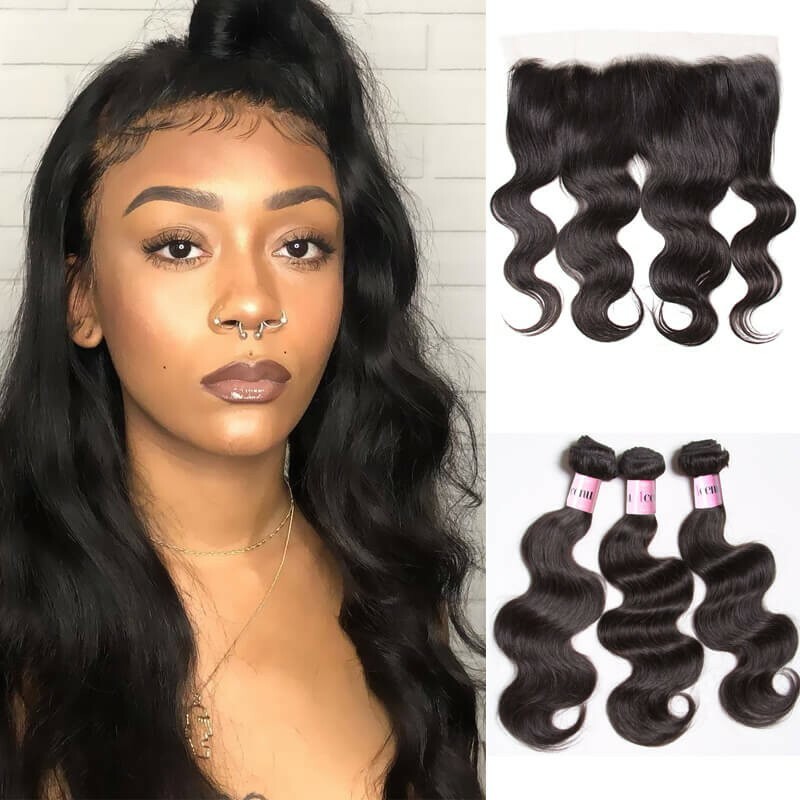 e:Great style quality at an affordable price:today frontals are affordable and available, They are also available in various qualities and will cost you approximately the same price as you would pay for a full sew-in. How Many Bundles Do You Need (With A Frontal)? 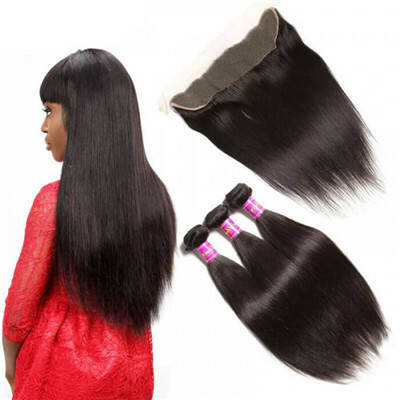 If you are getting a 10-18 inches or 16 inches, 2 bundle deals with lace frontal will suffice. 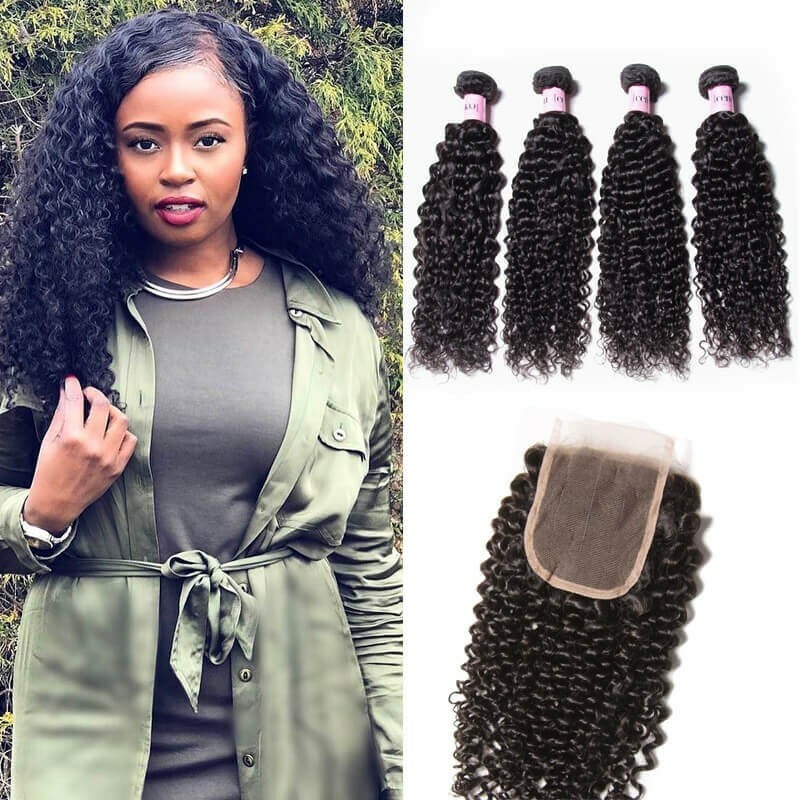 Hair length past 16 or 18 inches, I would suggest you getting 3 bundles, so from a 16 inch, 18 inch to about 22inch, 24inch, 3 bundles will be suffice. For example, if you are having a frontal and your longest bundles is 24 inches, you can get a frontal and 20" 22" 24" bundles and that should be good for a frontal sew in. So, compare to closure, with lace frontal you will need less bundles. And if want hair length longer than 24", I will definitely suggest you use 4 bundles. Some of our African American women customers just wearing 3 bundles with a frontal for 24 inches, and it looks pretty good. So it depends on the hair thickness and amount you want to put in and that the looks you are going for. 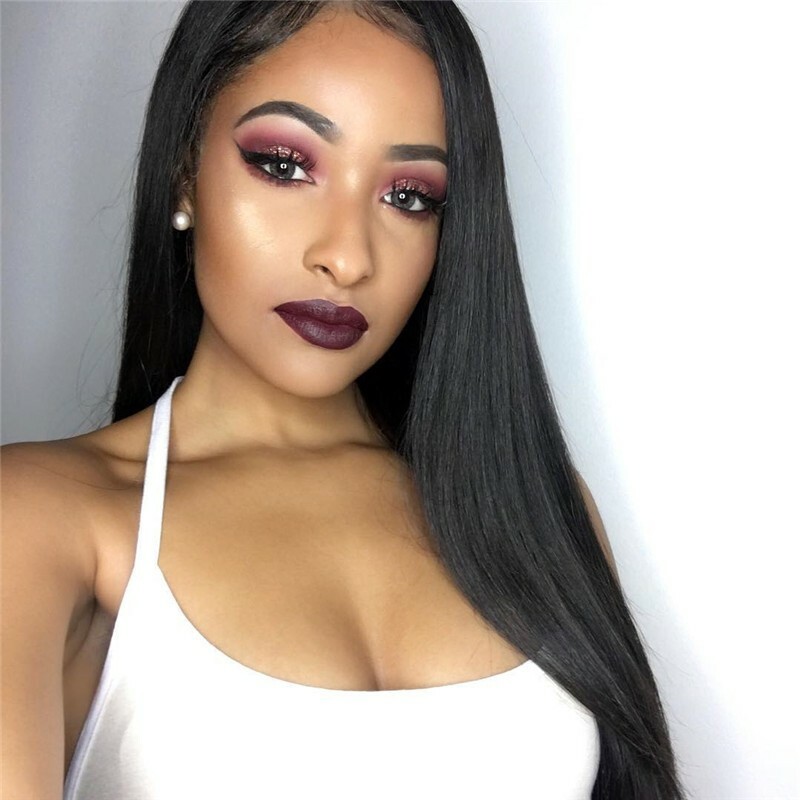 And I know some of you want to buy long frontals, and that is not necessary, the hair bundles are layered, the front of hair is usually shorter. How about lace frontal?Here is a honest lace fontal hair review,hope it can help you make the right purchase. 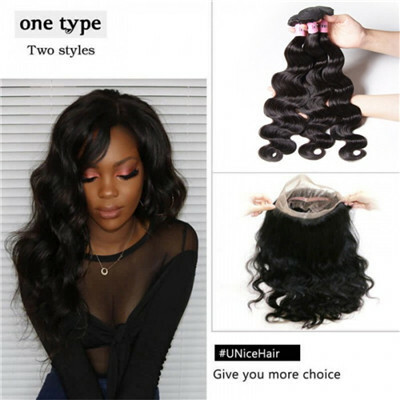 UNice sells high quality 13x4 lace frontal closure, frontal sew in with baby hair,100% virgin remy human hair, in various sizes and is for Brazilian hair weave, Peruvian body wave , Malaysian curly hair and Indian curly hair. 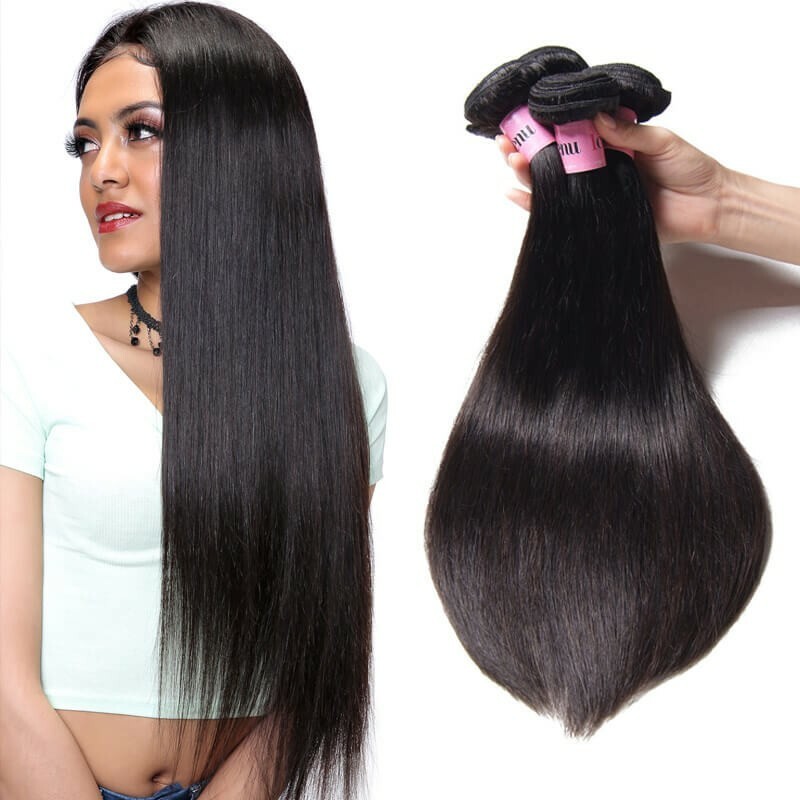 Get top quality virgin straight hair at wholse virgin hair price from UNice Mall. 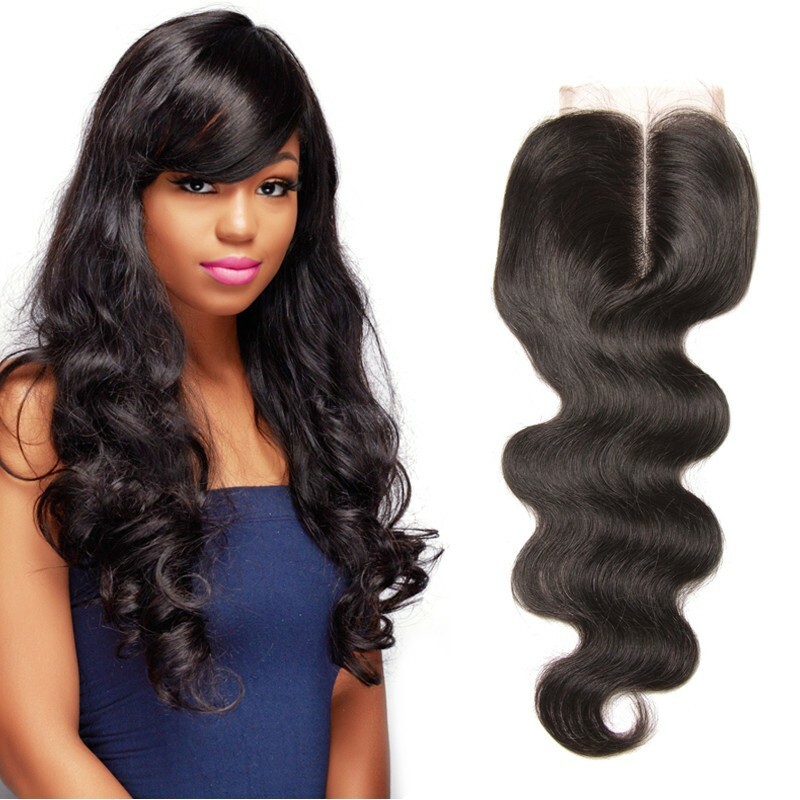 UNice provides high quality 3 bundles with frontal and bundle deal. 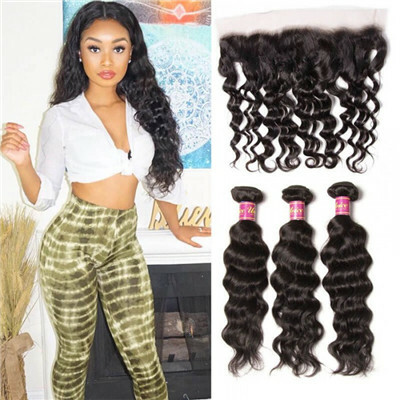 Lace frontal are available, soft and thick,no tangle,no shedding.Buy 100% virgin human hair weave deals with closure from UNice online shop. 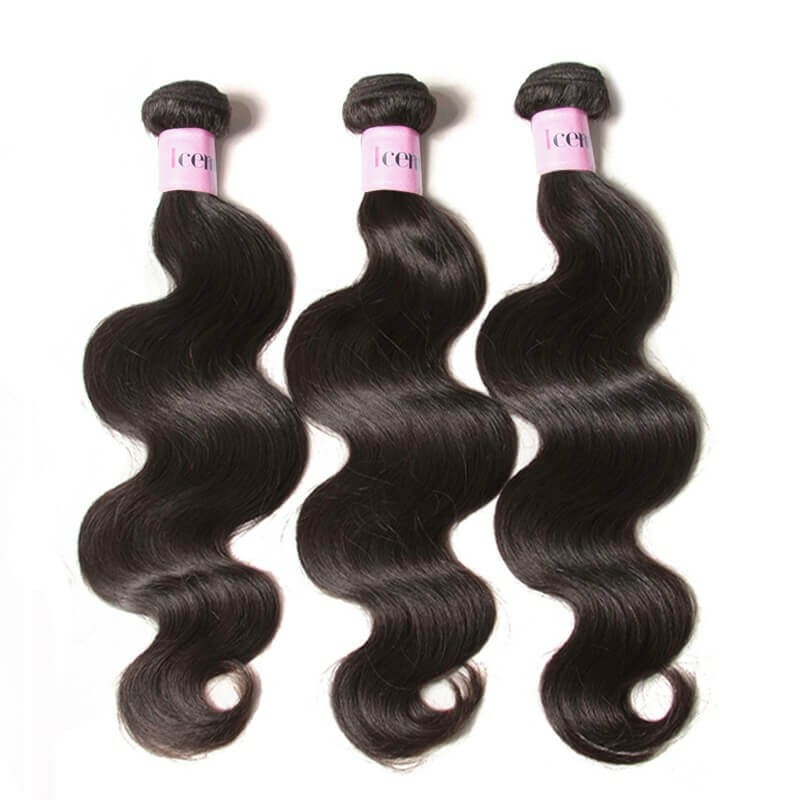 Want the best 3 bundles with 360 lace frontal for your buck?UNice have the best and cheap body wave and straight hair bundles with 360 frontal at an affordable price.With a Pre-Plucked 360 lace frontal, you can cut, color, straighthen, curl it due to the virgin quality. 1. To ensure that your lace closure is installed by the person who is skilled in lace mounting. A well installed hair closure will give you an amazing starting point. 2. 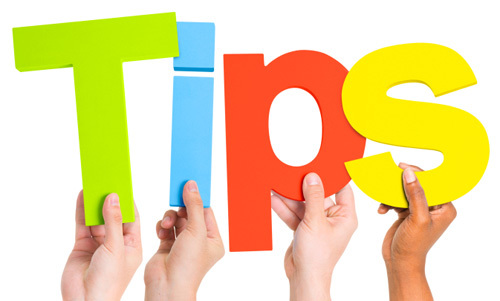 When you sleep, use a silk scarf to wrap it and do not tying it tightly. This keeps your lace frontal from moving about at night and reduces friction with your hairline which could cause damage. 3. Try not to blow-dry your weave. Ever! Allow to air-dry. Not only is the blow-dry process too rough for lace, it also makes weave brittle by over drying it. 4. When washing your hair, use a mild sulphate-free shampoo. Sulphates are normally too harsh for weave. Especially if the weave is not virgin hair. They strip your hair of its Keratin coat and makes your weave more prone to tangling. Use a leave-in conditioner, do not skip this step. It is important to use a leave-in conditioner in order to de-tangle strands, tame frizz, reduce fly-aways and keep your hair smooth. Choose one that is light-weight and won’t have your hair looking greasy. 5. Brush your hair from tip to point everyday but be gentle when brushing the frontal area. There is nothing worse than a weave that is unkempt and matted. 6. Never go to bed with a wet weave. This will encourage matting and lead to that musty smell. Wash your hair earlier in the day and leave to air dry. 7. Explore styling methods that do not require heat because heat can zap shine from hair. If you like your hair curly, then use light and soft bendy rollers. These should be used to set your hair overnight and can be used on dry or damp hair not soaking wet hair to avoid matting and odors. 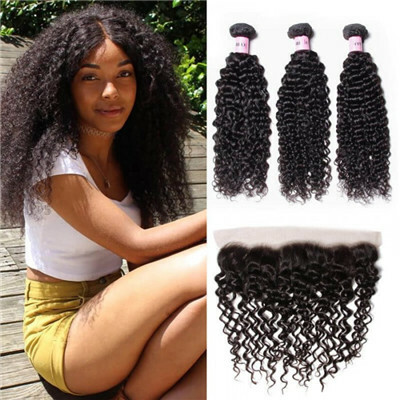 To get the best results from a lace closure you must obtain it from a reliable seller. They will provide you with high quality products that you can trust to make you look great. UNice is one such seller where you will be able to buy lace closures and many other hair products that you will love.